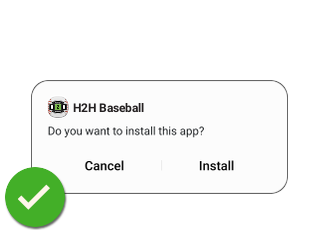 Hit a home run with the latest tools to manage your H2H Baseball Salary Cap team from the ballpark, your buddy's house, your couch… anywhere you are! 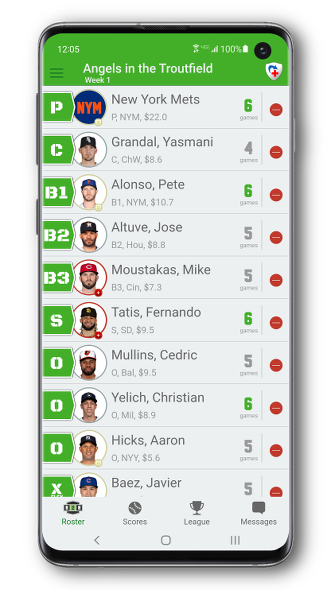 Manage your H2H Fantasy Baseball roster from the first pitch on opening day to the World Series. Are you ready to play?